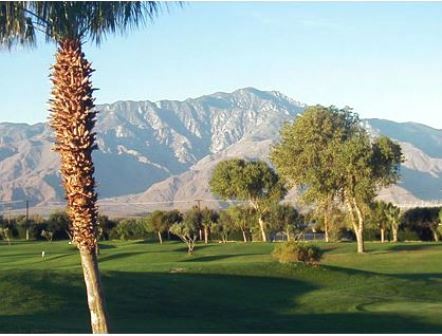 Desert Winds Golf Course is a Military 18 hole golf course located in Twentynine Palms, California. 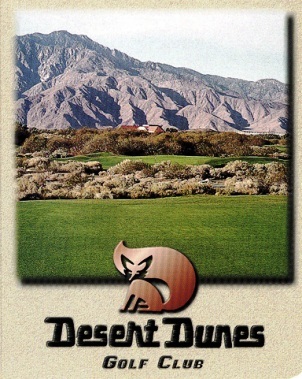 Desert Winds Golf Course opened for play in 1966.  The course was designed by Jeffrey Young. Par for the course is 72. 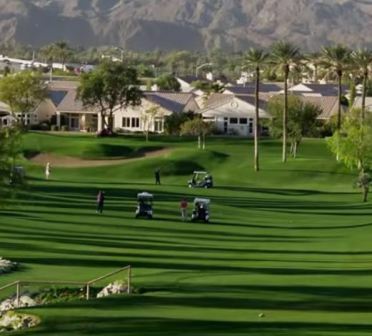 From the back tees the course plays to 6,930 yards. From the forward tees the course measures 5,608 yards. The longest hole on the course is # 4, a par-5 that plays to 563 yards. 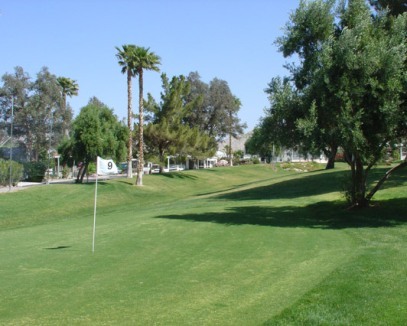 The shortest hole on the course is # 6, a par-3 that plays to 151 yards from the back tees. 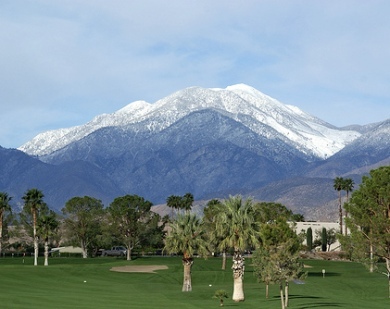 Watch out for # 7, a 445 yard par-4 challenge and the #1 handicap hole on the course. 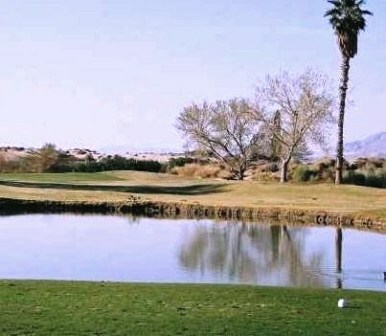 The easiest hole at Desert Winds Golf Course is # 15, a 180 yard par-3. 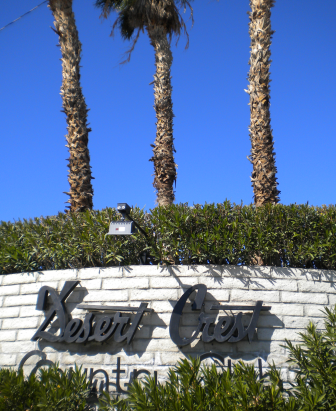 Desert Winds Golf Course has water in play on six holes. The driving range is lit for night practice. 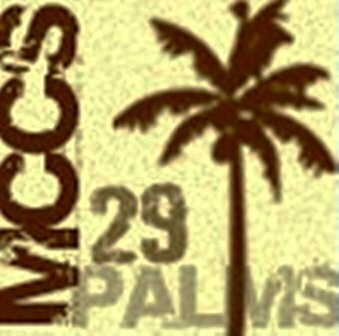 Only 18 hole course for 50 miles, otherwise might play somewhere else.